A$AP Ferg links up with Migos for a new "Trap Anthem." ASAP Mob’s #WavyWednesdays are back today with a vengeance. 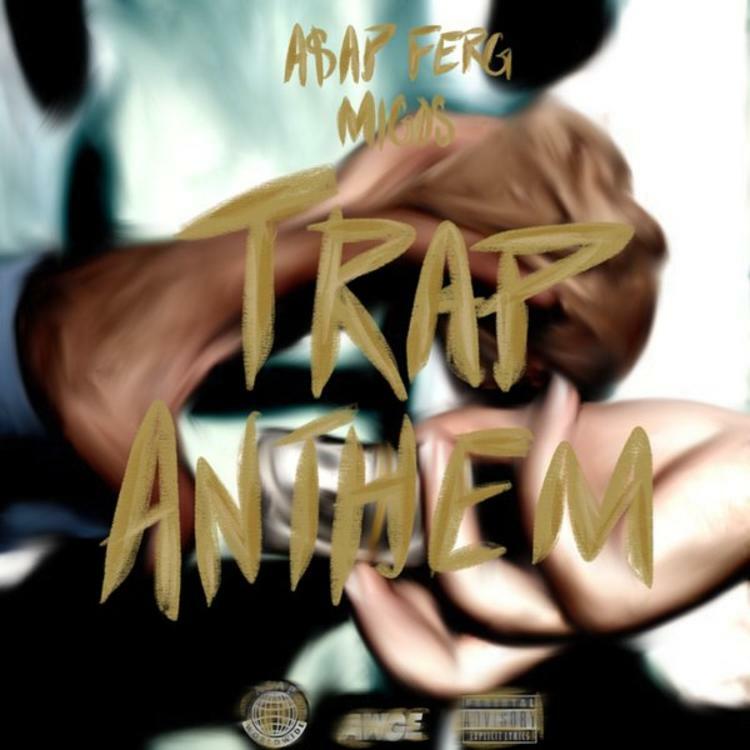 Following last week’s “Hella Hoes” remix with Danny Brown & Aston Mathews, the Mob decides to liberate a new ASAP Ferg song tonight called “Trap Anthem” featuring Migos. You should already know what this one is about by the title alone. Take a listen to the new “trap anthem” and let us know what you think. In other news, Ferg’s upcoming sophomore album is slated to drop later this Spring. Look for it to feature guest appearances from Rick Ross, Chris Brown, Big Sean, Ty Dolla Sign, and more. Stay tuned for further updates in the coming weeks.